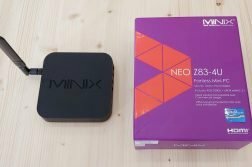 Beelink J45 is a new mini PC of the Beelink brand of which today we present his review, a device with very compact design and NUC type format. 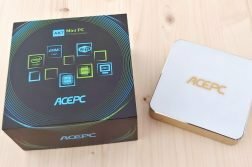 This small computer that has a low-power Intel Celeron processor, inside it can integrate 4 or 8GB of DDR4 RAM and has an mSATA disk installed by default with options of 128 or 256GB of storage. A miniPC that in this case has internal ventilation to keep temperatures at bay in high performance scenarios. Let’s see how it is defended in the following detailed review. 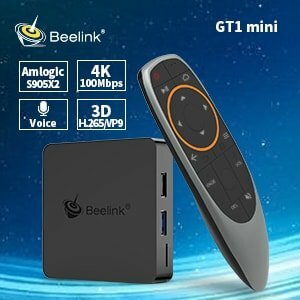 Beelink J45 can be purchased in Amazon.com, Gearbest, Banggood or Geekbuying only for $199.99 (€178€) with shipping. 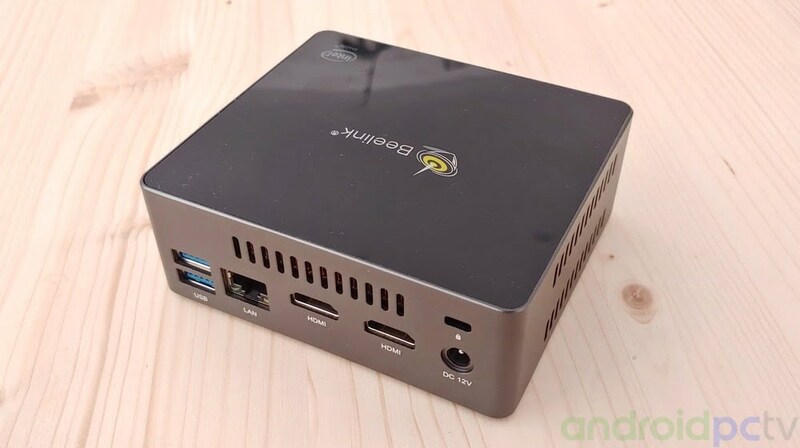 The Beelink J45 mini PC has a design that reminds us of the Intel NUC models, in the bright top we have the brand logo. On the front we have a status LED on the rubber ignition button, two USB 3.0 ports and audio jack. In the side microSD reader and in the back we have the other connectors where stands out the double HDMI 1.4 port that allows us to connect two monitors at once. 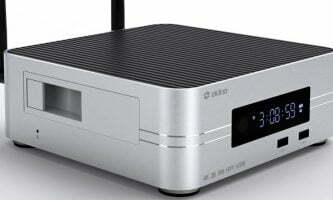 Interfaces: 4x USB 3.0 / 2x HDMI 1.4 / microSD / Jack audio in-out / Kensington lock. Accessories: DC 12V 2A adapter/ 2x HDMI Cable / SATA Support / Manual. In the lower area we find four rubber feet with the fixing screws of the lid, if we open it we can see the SATA connector to mount a 2.5″ disk, in the lower area we only have the copper-cooler fan in contact with the CPU and RAM soldered on the board, this mini PC has the option to hang it on a VESA support included and we also have two HDMI cables, one short and one long. 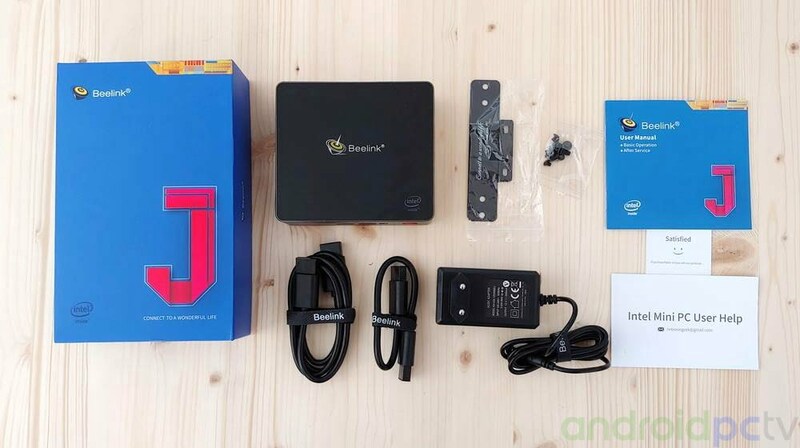 We turn on the Beelink J45 by pressing the front button of the box, as indicated by the specifications we have Windows 10 Pro 64bit correctly activated. 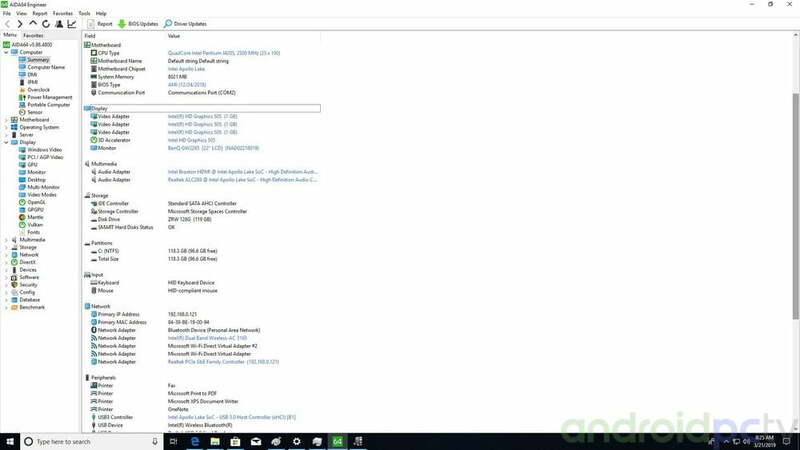 We check the list of devices and note that all have their drivers installed correctly, the systems work without problem. 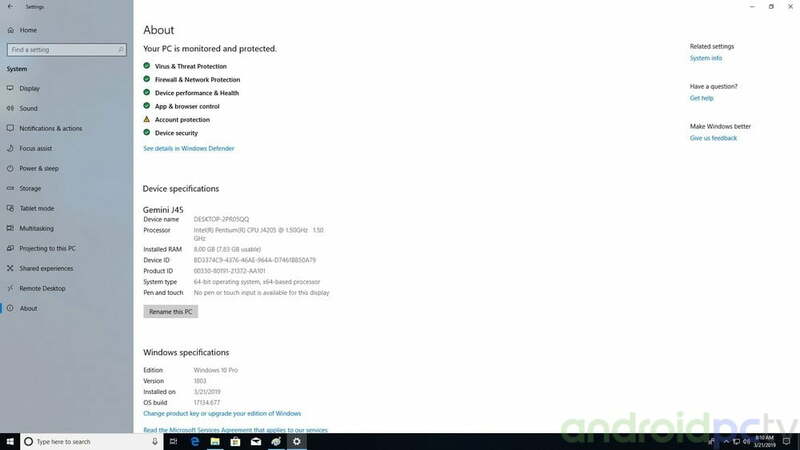 OS Version installed: Windows 10 Pro 64bit. 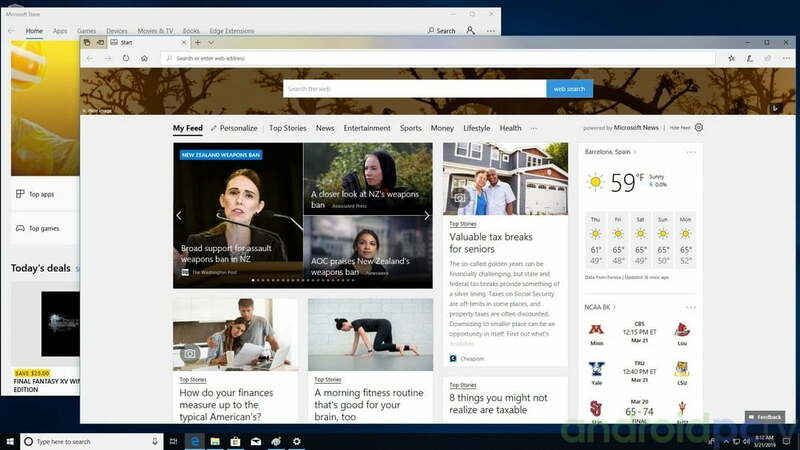 The Windows 10 Pro system moves correctly, thanks to the 8GB of RAM we can do a lot of loading of navigation tabs without loss of performance, if we buy the 4GB RAM model, of course we can not do so much content loading. A perfectly valid computer for office suites, multimedia and classic apps. 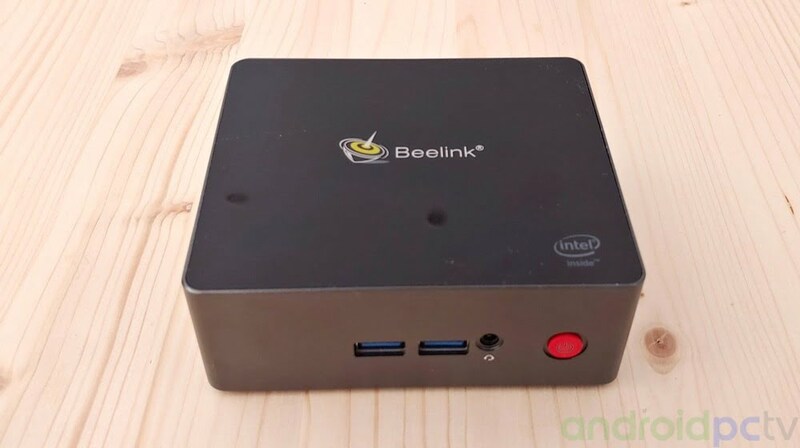 The Beelink has its own website and contact email. 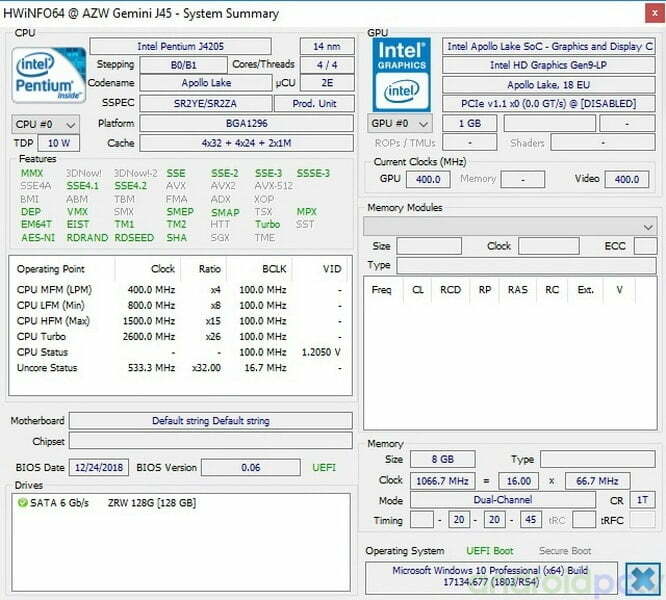 We can access the BIOS by pressing ESC, it has a classic AMI BIOS with many special options, a product that allows us to set on with the internal clock, we recommend not to touch the BIOS a lot because we can leave the system frozen. 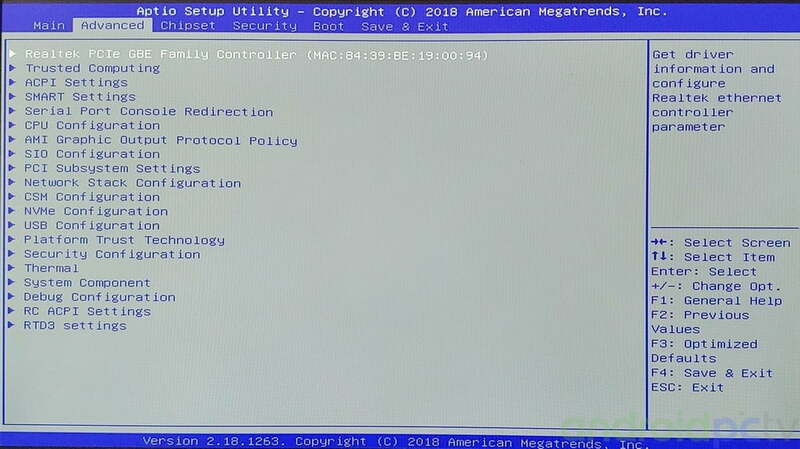 BIOS: Classic AMI BIOS in text mode. 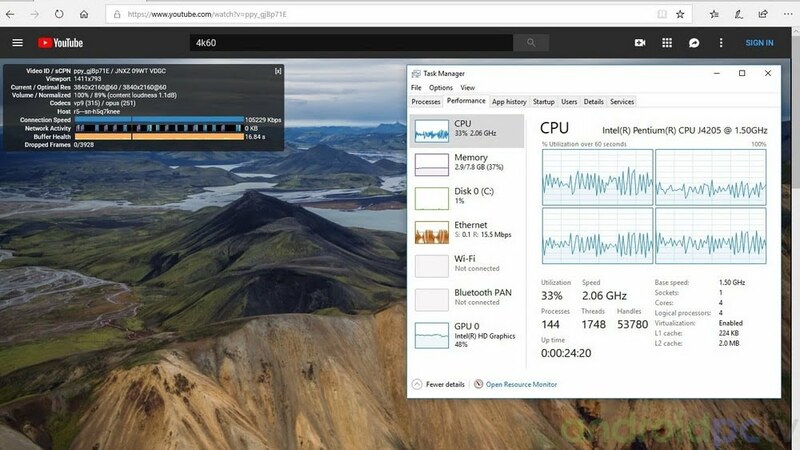 Power management: Wake on Lan. 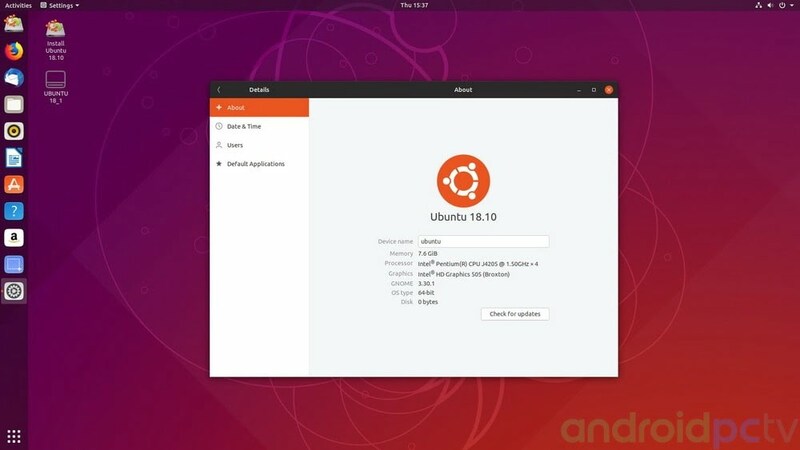 This model is fully compatible with Ubuntu, we can check it from a USB boot drive, all the devices are detected and we can use the hardware without problems. LibreELEC is also compatible. 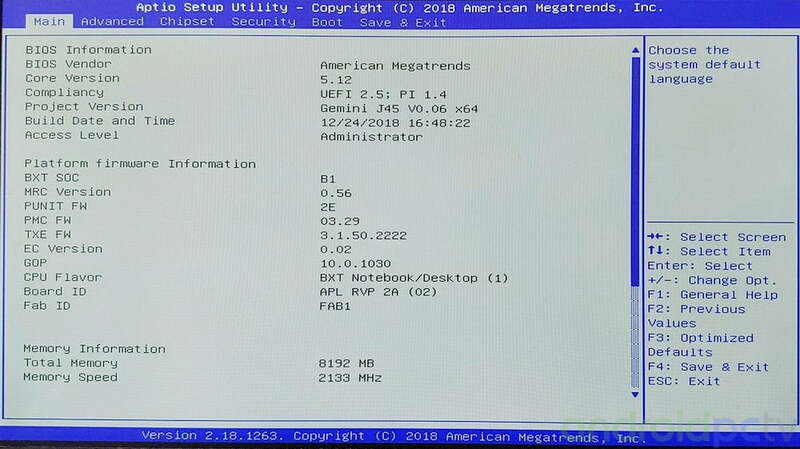 We passed mSATA disk speed tests installed by default, we also tested the 8GB of RAM that comes by default in Dual Channel configuration, we also check the speed and functionality of its ports. 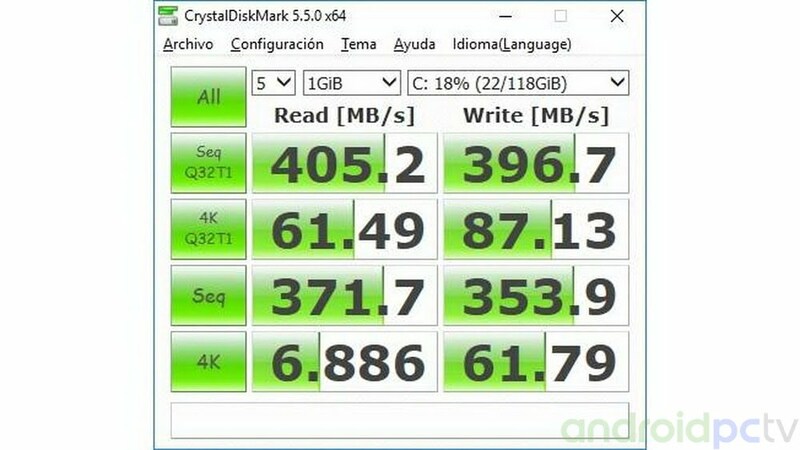 We check the speed of the integrated SATA SSD disk and it gives us some pretty good performance figures within that category, we do not have the option of expansion with another type of internal storage. 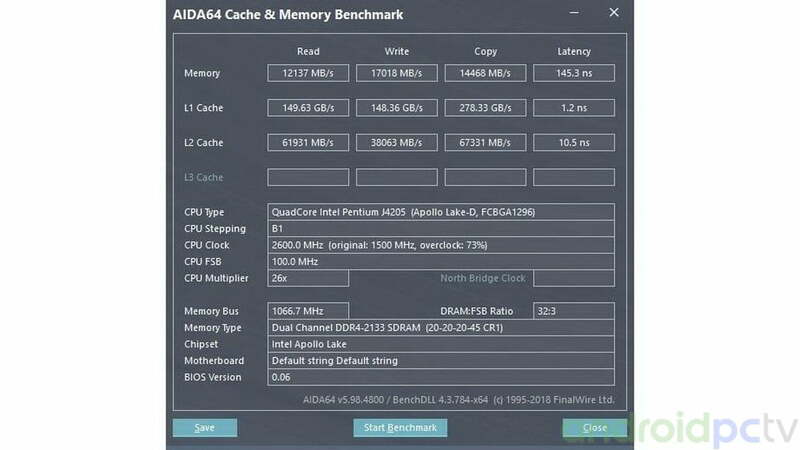 We have installed a module of 8 GB of RAM DDR4L in Dual Channel format, the analysis programs indicate that they work at 2133MHz and the results are normal for this kind of hardware. 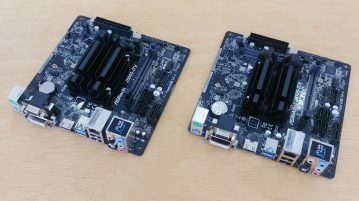 If we check the consumption on the Beelink J45 we can see performance of the Intel Celeron J4205 processor with 10W TDP it has low figures as usual in these models and we can see that we remain at a contained level even in the highest performance scenarios. 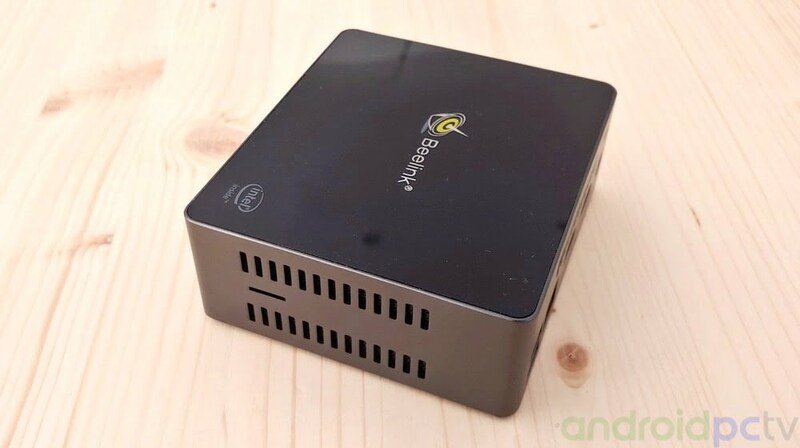 We perform our thermal and acoustic tests on the Beelink J45 Mini PC, as we have verified the ventilation system works fine and is not noisy, the internal fan works always at minimum revolutions and if we are close there is a continuous sound. If we run a game to some powerful application if that is more audible but not annoying. In our review we make several types of tests to check the performance in each use scenario, with this data we can make an idea of the overall real performance that the system will have during its working life. Overclock: Available but we do not recommend touching the BIOS. 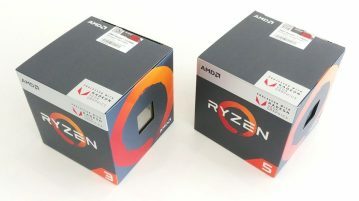 Performance in games: LOL 54ºC / CPU 1.8 GHz average and 2.7 GHz máx. 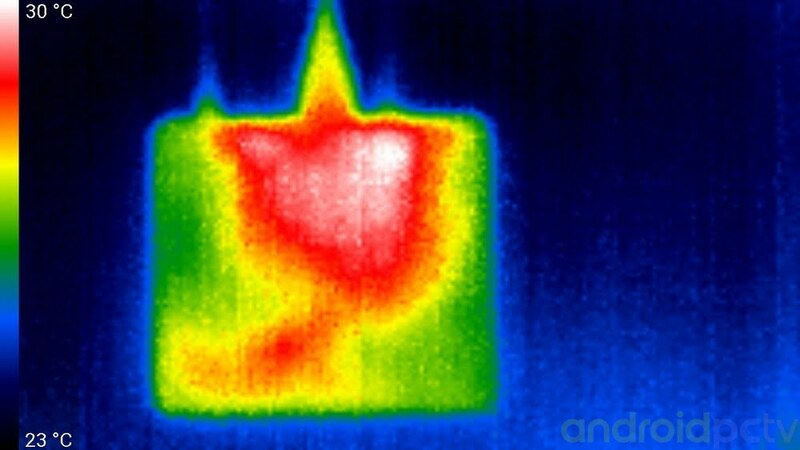 External temperature: 30ºC on the surface. Integrated in the mini PC Beelink J45 has installed a wireless adapter Wifi 3165D AC de Dual Band with Bluetooth with which we connect to an ASUS RT-AC1200G+ Router, a mid-range device. We perform tests on the use of streaming using the iPerf measurement tool to see the maximum performance of each network adapter. Wifi speed results: Correct speeds for this network adapters. Scope Wifi: At a distance of 5 meters with a wall we have a signal of 43 dBm, a very poor result. 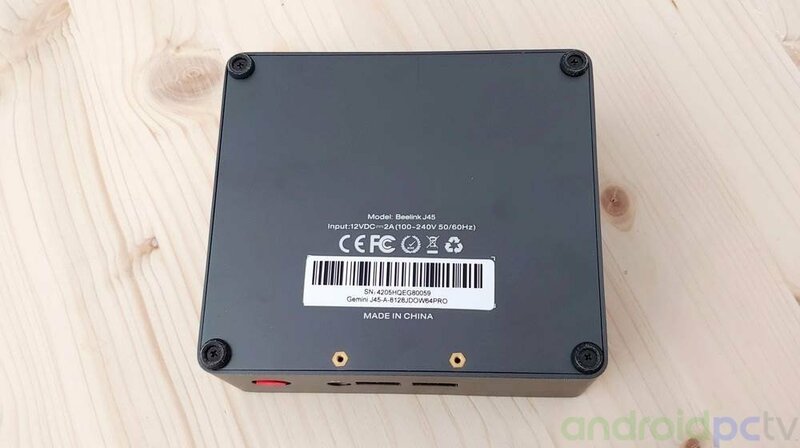 Inside the Beelink J45 mini PCwe found integrated an Intel Celeron J4205 processor with four cores and four threads that moves between 1.5 and 2.6 GHz and an Intel HD Graphics 505 GPU up to 800 MHz with 18 EU. 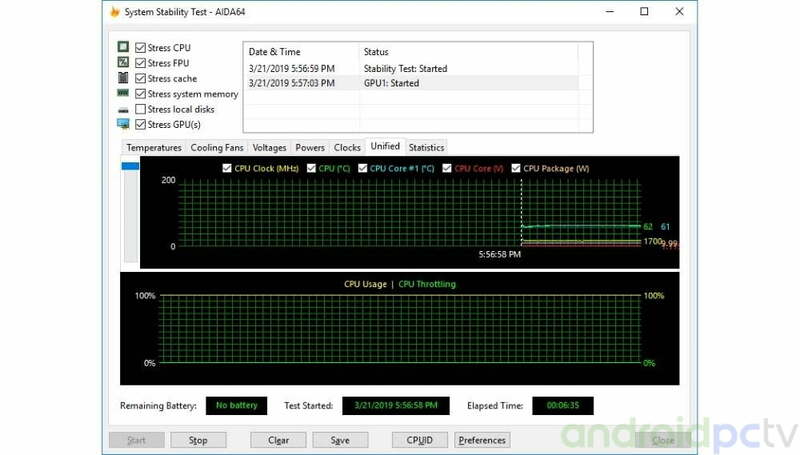 This chip has a maximum consumption of 10W TDP, the results are correct within an Apollo Lake processor, as we see it is at the level of more modern models with similar consumption. 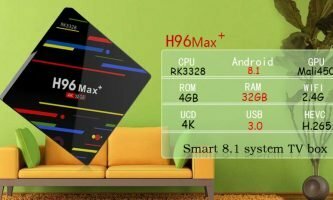 A correct processor to navigate, multimedia playback with KODI or use of office suites at user level, we can also run design apps at medium level. 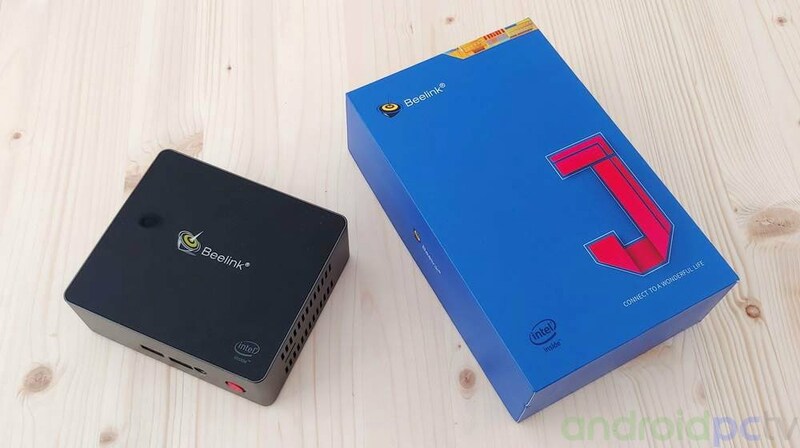 In our benchmark withgames on the Beelink J45 we can see the results, the values are classic in line with this type of product of this type, the Intel HD Graphics GPU 505 is perfectly valid for simple games such as we can find in Android phones by downloading them from the Microsoft Store. Also indie titles in 2D or current games with light 3D load like LOL, the emulators are also feasible but at the most we stayed in some simple Wii titles. LOL / CS:GO, ow settings, 1080p resolution and no VSync. 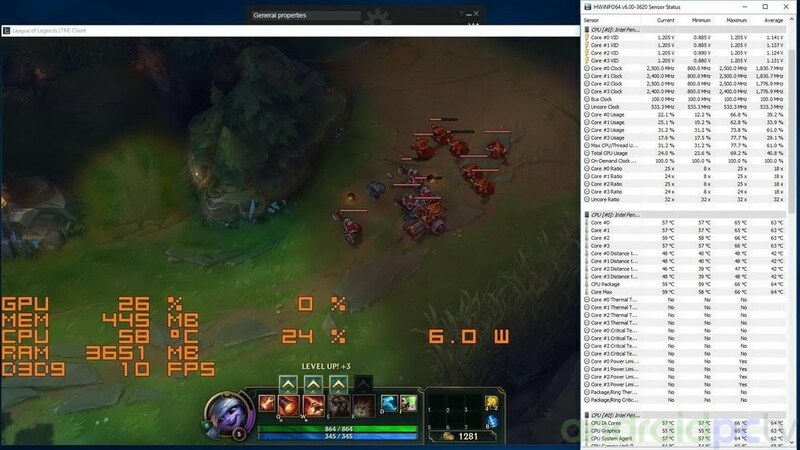 With the Beelink J45 we have performed a performance test with the game League of legends (LOL) which is quite light and we can play at 50fps, DOTA 2 is more demanding and we usually have 10fps less. We also do a special test with CS:GO and we see that we stay at 24fps in 1080p, only if we lower the resolution to 720p we can play minimally at 31fps but it is not recommended. 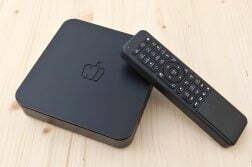 In the video playback aspect the Beelink J45 mini PC with the integrated Intel HD Graphics 505 have a VPU with hardware support for the HEVC codec and for basic VP9, in this processor we have support for 10bit color video and also HDR although we can reproduce it in basic color quality since Gemini Lake does not have HDR with native support. 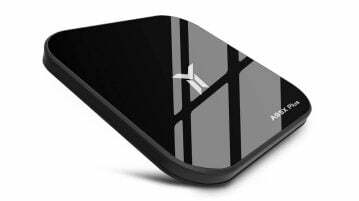 This mini PC is perfectly valid as a multimedia system to use KODI or PLEX. Devices: Double monitor with HDMI 1.4a 4K@30fps. 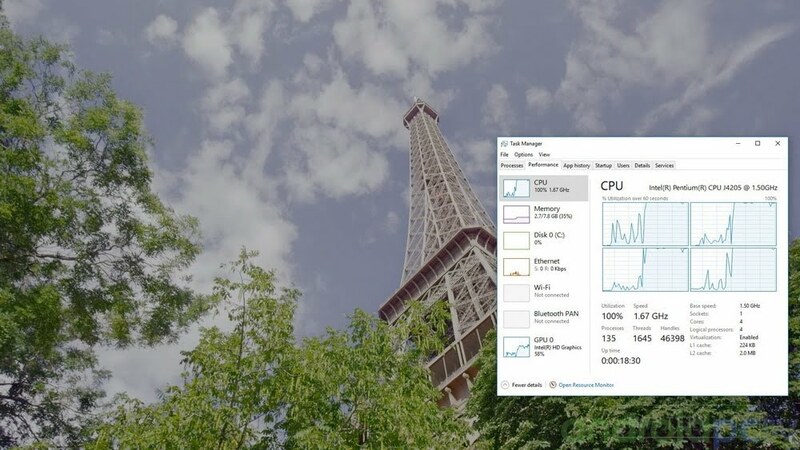 Image settings: Image quality settings available from Intel control panel. 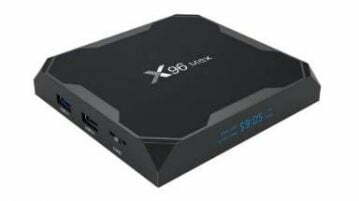 We past test with the Beelink J45 using a Yamaha RXV-577 AV receiver checking that the miniPC supports DD and DTS 7.1 pass through, is curious because the default hardware only supports stereo and does not have licenses for DD or DTS formats. 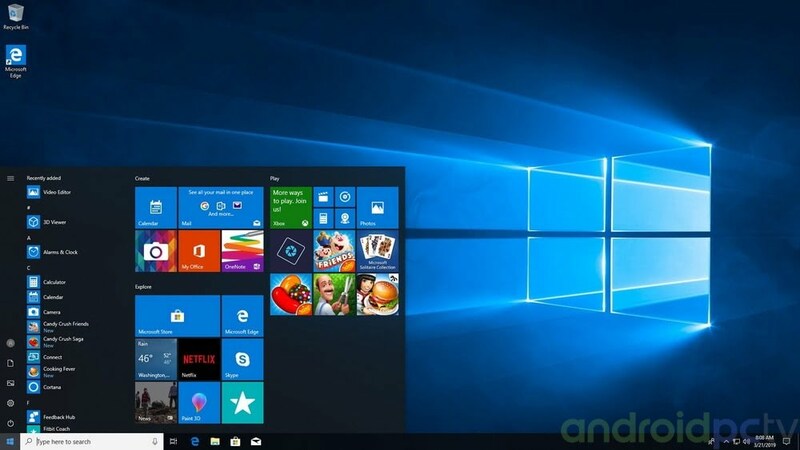 We recommend, as always, to update all the drivers with Windows Update to the latest before connecting the device to our AV receiver. 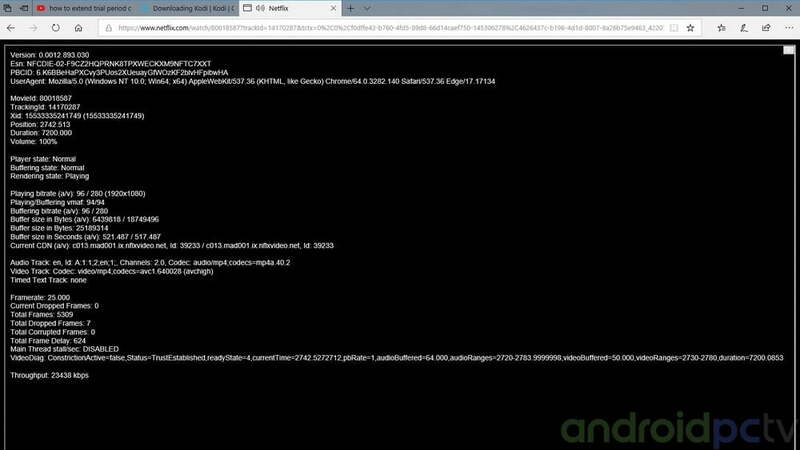 Performance: Has hardware acceleration for VP9 4K codec on Youtube. 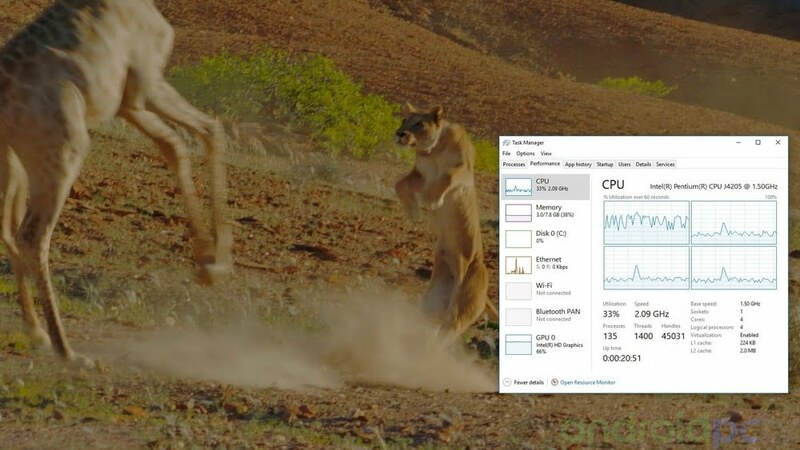 Tutorial: Add-on for Chrome to force h.264 if we have problems with VP9. 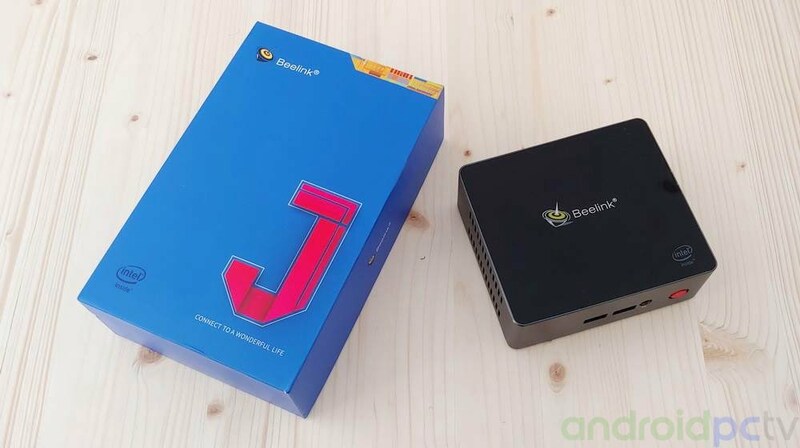 As we have seen the Beelink J45 is a very complete model in NUC format, it stands out for its compact size and the possibility of expansion in its internal storage. A small computer that can be valid for a desktop use, browse intensively or run basic design applications. This model has variants with 4GB or 8GB of RAM soldered in plate and allows us to mount another 2.5″ disk unit inside the case, without a doubt very flexible despite its size. The mini PC Beelink J45 has an internal fan that keeps temperatures low, don’t have semi-passive fan system but it is quite silent. 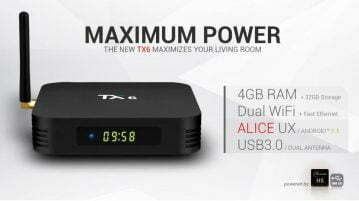 At network usage level, the Wifi aC adapter behaves normally, we have a Gigabit Ethernet adapter and the BIOS of the system is quite complete, it is also compatible with other OS. 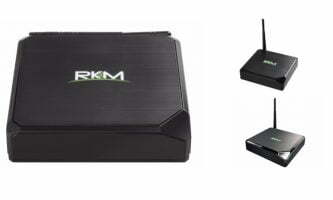 This mini PC have several USB ports and dual HDMI output to connect two monitors simultaneously. 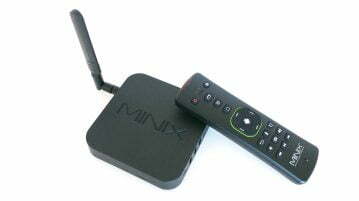 The model Beelink J45 as we see a compact and interesting computer, a good model of mini PC for desktop use or multimedia playback. 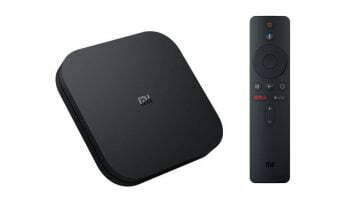 As an alternative you can compare this product with our recommended models.